Well done STUART HAYCROFT. He travelled to New York to attempt to qualify for a London good for age spot. Despite struggling with jet lag, Stuart managed to cut just over 40 minutes off his marathon personal best (PB) with a time of 3:14:03, thereby achieving qualification. Crowd support was amazing, they mean it when they say there are over a million spectators. You run through all 5 boroughs and each one has such a unique feel. This marathon is definitely one for the bucket list. The Marathon Des Alpes Maritimes is the second biggest in France, second only to Paris. There were 6,600 runners last year. The promised thunderstorm came overnight, but luckily the rain had cleared for the 8am start. The race started on Nice promenade, then hugged the coast all the way to Cannes. Basically flat, ROGER BIGGS was pleased to get close to five hours, finishing in 5 hours 3 minutes 14 seconds. Spartan JENNY GARRETT was in Kent for the Deal Castle Run. She ran the five miles in 41 minutes 42 seconds. 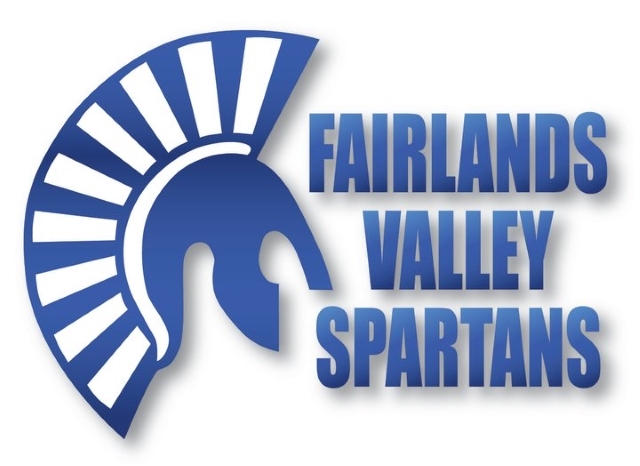 Two months to go and the Fairlands Valley Spartans Club Championships for 2017 are getting very competitive. SUZY HAWKINS leads the women’s short distance championships with 67.9% ahead of JULIE SIMMONS on 60.2% and ERICA GRAYSON on 54.2% but bubbling under with just one more counting race to complete are ALISON WOOD on 73.9%; RUTH REILLY on 67.1%; NICOLA KENNEDY on 65.7%; HANNAH NEALE on 65.6%; ISABEL GREEN on 65.5%; CLAIRE PULLEN on 65.3%; MADDIE PRITCHARD on 64.0%; and VERITY FISHER on 63.8%. Julie Simmons leads the age related table with 78.3%. KEITH COUGHLIN was first Spartan finisher at a very wet Fairlands Valley course, finishing third in 18 mins 43 seconds. JO BOWDERY was third woman to finish in 23:20, knocking over three minutes off her previous course best set in May. Seventeen Spartans ran at Stevenage. The other fifteen were CLIVE CANNON 23:24; RYAN DUNNING 23:45; VERITY FISHER 24:02; LEE PICKERSGILL 24:51; DAVID SCOTT 24:54; TIM ROBINSON 24:55; KARTIK SHARMA 25:36; DANIEL SUTTON 26:17; JAMES SOUTH 27:52; HAZEL SMITH 28:31; CALLIE CHAPMAN 28:37; club secretary KAREN PALMER 29:19; CATHY CRAIG 29:21; PAUL HOLGATE 29:53 and ELLA GOWER 33:24.